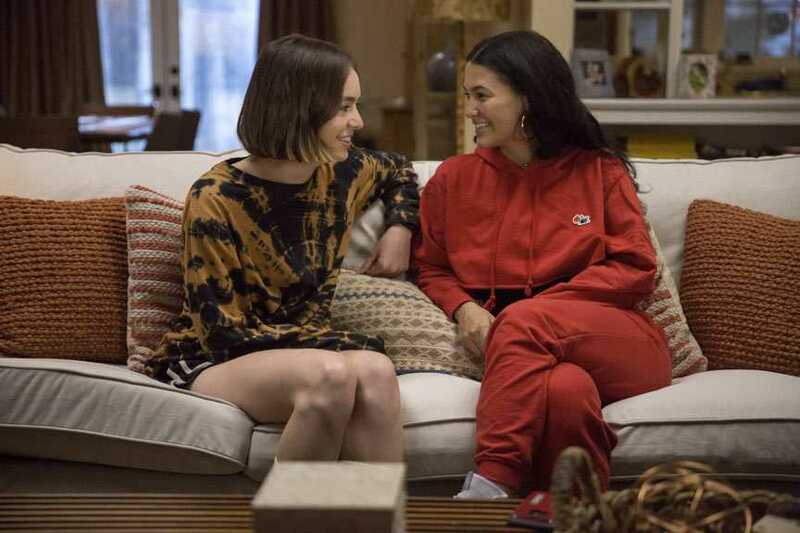 Atypical has grown to become one of Netflix's most popular shows. With a solid 8/10 on IMDB the show seems like a perfect candidate for a new season. But is Netflix going to renew it for a third season? Let's explore. 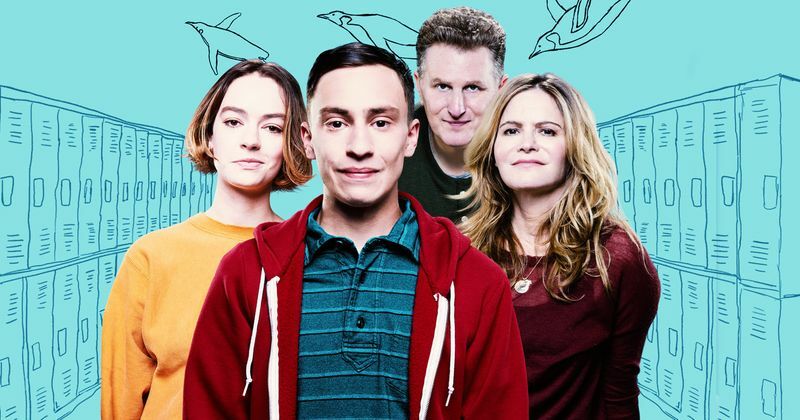 Atypical is a Netflix original series that follows Sam, an 18-year-old on the autism spectrum. On the advice of his therapist, he attempts to find a girlfriend and it takes his life in a lot of crazy new directions. We get a look not only at Sam but everyone around him and their ever-changing lives. It's a crazy, funny, sad and romantic tale that keeps you hooked from the very beginning. Netflix has yet to reveal an official release date for the third season but we can rest assured that it is coming soon. Back in October 2018, Netflix announced that the show was renewed for a third season. The previous seasons dropped in autumn so autumn 2019 seems probable. Based on the above Instagram post we can safely assume that Keir Gilchrist (Sam), Brigette Lundy-Paine (Casey), Jenna Boyd (Paige)and Nik Dodani (Zahid) will all be returning. We can also expect Casey's boyfriend, Evan to return as well as Casey's potential girlfriend Fivel Stewart's Izzie. At the end of season 2, we saw Sam getting a spot on Denton University’s Scientific Illustration course and in season 3 we will in no doubt follow him as he tries to adapt to University life. Casey and Izzie's "almost kiss"
Casey, on the other hand, will be faced with a bit of a dilemma as she is now confused about her sexuality. In season 3 she will have to come to terms with her romantic feelings towards Izzie and the "almost-kiss" that they shared. Will she dump her boyfriend Evan to go with Izzie or will she try to pretend it never happened? We'll have to wait for the new season for that.